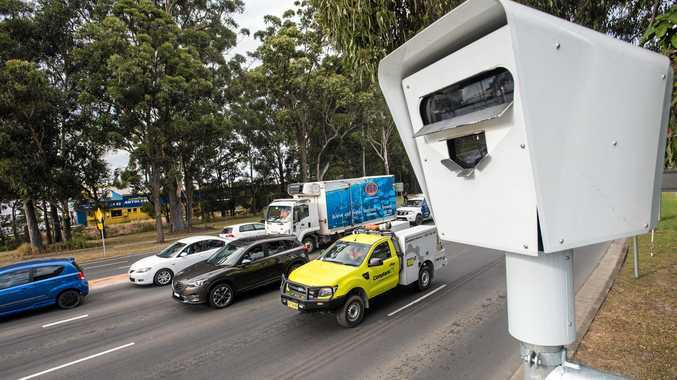 A STAGGERING total of over $200,000 in fines have been issued in the three months since installation of red light cameras on the Mid North Coast. The cameras, located at the Bray St/Orlando St intersection and Combine St intersection on the Pacific Highway became active in late August. So far, 395 offences have been recorded by the cameras combined, making a total of $248,640. 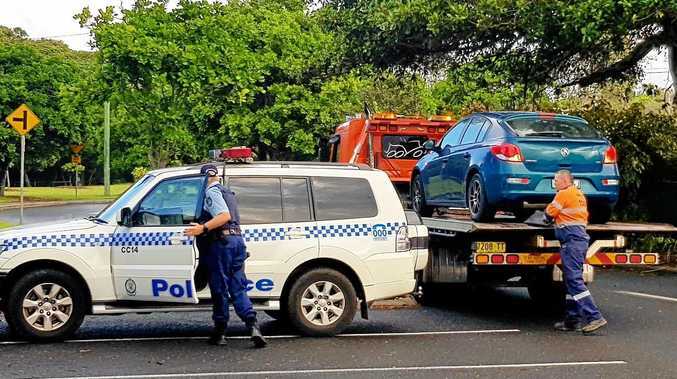 In the same amount of time, the speed camera located on the Pacific Highway at Korora has recorded 667 offences, coming to $188,058. Fines for running a yellow and red light range from $330 to $549. Have you been stung by a hefty fine from the cameras or have you become cautious of running a yellow light?